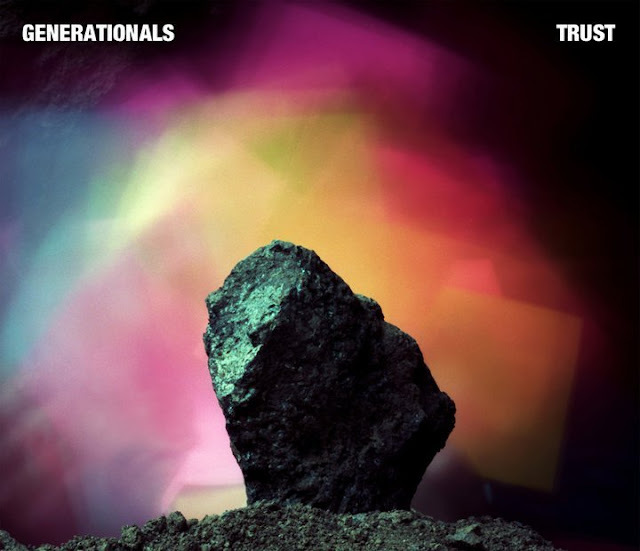 Have you heard of New Orleans band Generationals? They sent over "Trust" track number 4 from their upcoming EP also called 'Trust'. 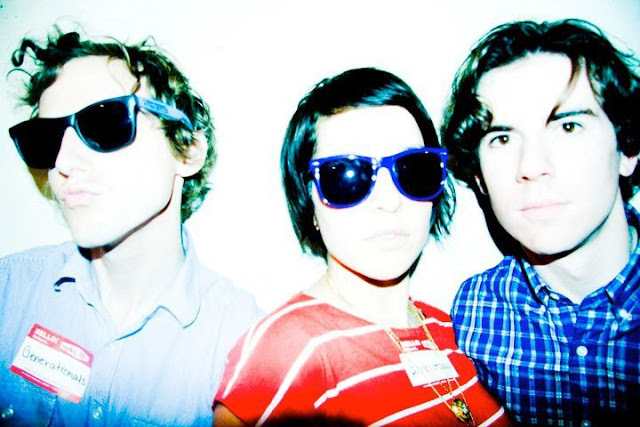 An amazing jangly indie pop jem that I can't get out of my head! So catchy, absolutely loving it! It's stuff like this that really makes our job worthwhile. Being able to share music this good is what it's all about. Download this baby so it can hold you off till that EP comes out in November on Park the Van Records. Yah! I've been wondering when these guys were going to come out with some new stuff! Thank you OTR! Heard it from you first!